Coll grew up in North Berwick, East Lothian where he was a member of Tynecastle Boys Club before joining the youth ranks at Livingston as a sixteen year old in 2011. 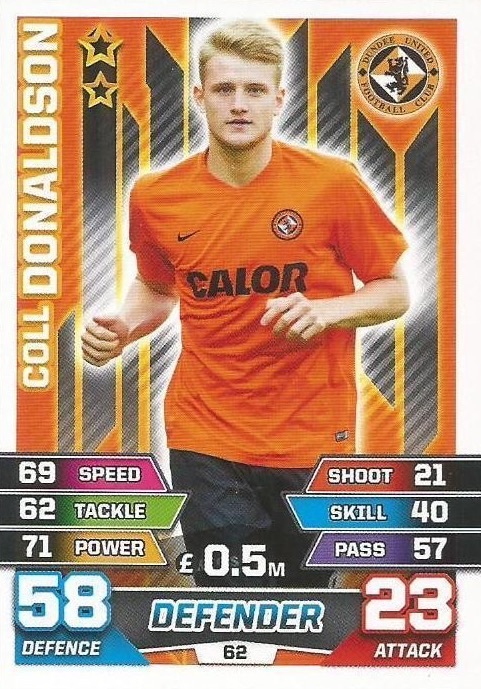 Coll signed professionally in 2013 and just a few months later he made his debut for the Almondvale side, in a 2-2 draw against Dunfermline in March. He became a regular for Livingston the following season and after 29 appearances he quickly attracted the interest of several clubs including Manchester United and Queens Park Rangers. The London club offered the defender a trial during the the January transfer window, and following a successful trial, QPR completed his transfer for a fee of £100,000. Coll started one game during eighteen months at Loftus Road, a 3-2 win over Barnsley in the English Championship. 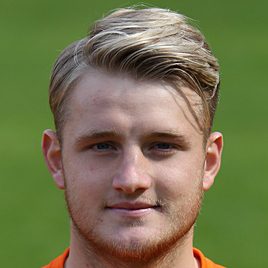 After an agreement was reached to end his time there during the 2015-16 pre-season, United took him on trial, and in mid-July Coll signed a three-year deal at Tannadice. After starting in the opening five matches of the season, Coll fell away from the United first team, although was mainly an unused substitute until the Scottish Cup tie against Airdrie in January 2016, where new Manager Mixu Paatelainen brought him into the starting eleven due to suspensions. From then on until the end of a disappointing season, Coll played in most of the games in the centre of defence. On August 7, 2017, Coll was released from his contract. Coll was born on this date in Edinburgh. Dundee United travelled to Cappielow on the last day of the Scottish Championship season with their end of season position still uncertain. Occupying third position at the start of the day, one point behind Falkirk, left second place very much in Falkirk’s hands but should they drop points in their final league match at Dumbarton, United could finish the season in second spot and therefore progress straight to the Premiership Play-off Semi Final. 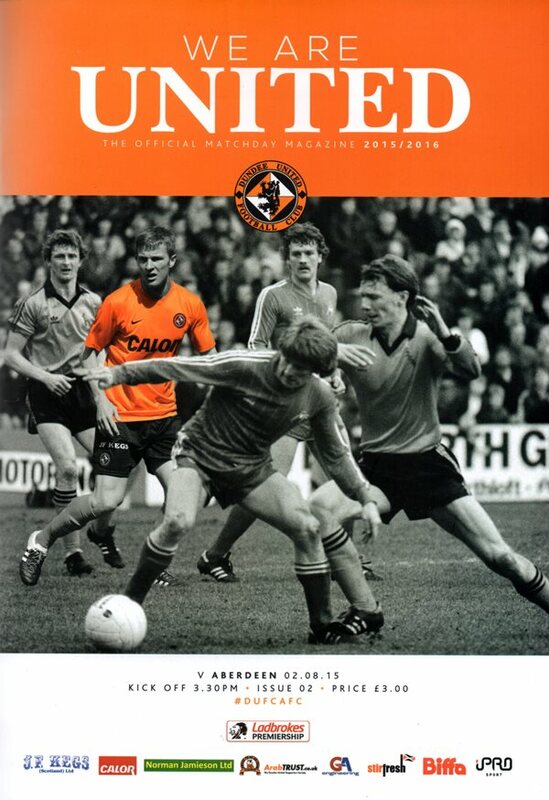 For this crucial game, Ray McKinnon made one enforced change to his starting eleven from the 2-2 draw at home to Dumbarton last time out, with Ali Coote replacing the suspended Simon Murray. William Edjenguélé missed out once again, serving the second match of his two game suspension, with Coll Donaldson retaining his place in the centre of defence.